New Years’s Eve was forever changed for us 11 years ago when Jake came into this world. He was the only one of our children who was born before his estimated due date. 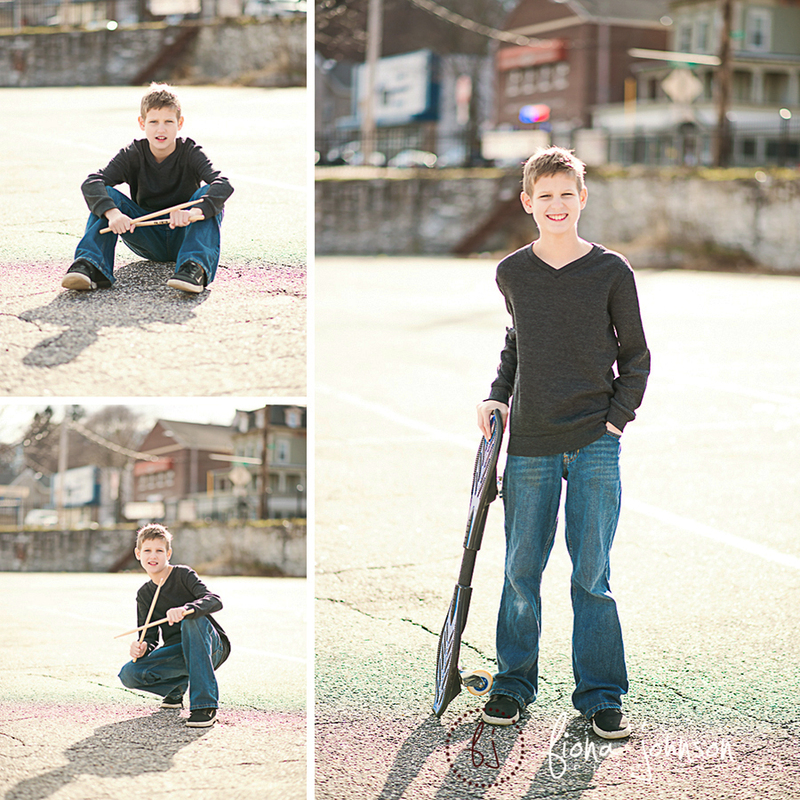 At the time we were willing him to be early for the tax break….little did we know he would grow up to play hockey. And yes, you could not have a worse birthday if you play hockey. But, that is Jake in a nutshell. He is always ready to go and doesn’t want to miss a thing. He is full of energy. He doesn’t walk, he runs. 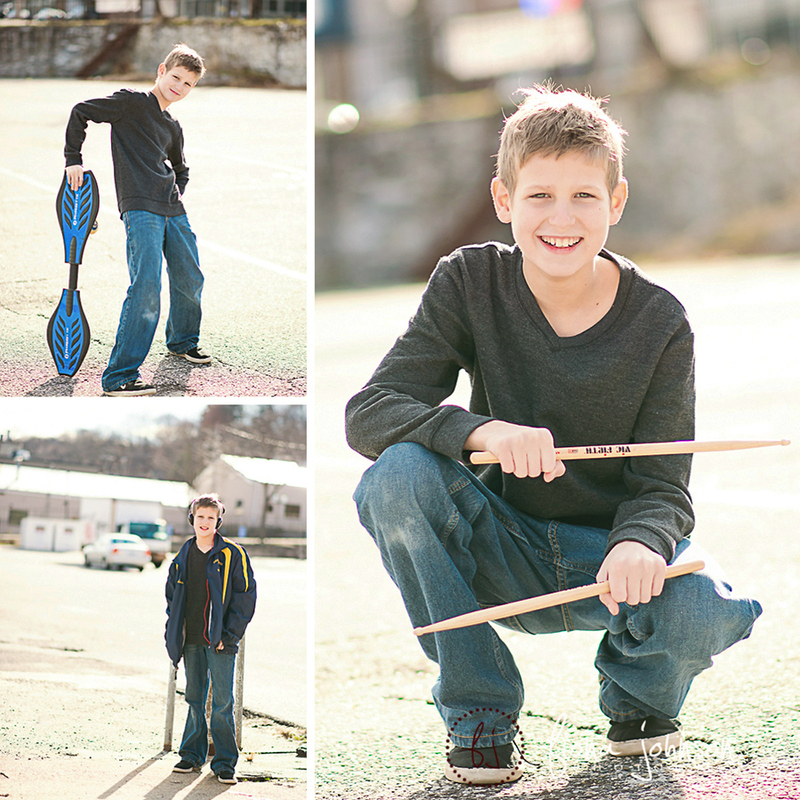 It has been amazing watching him grow into the spunky, kind, fun-loving tween he is today. Despite his energetic, crazy side, Jake is a kind and caring boy. He loves animals, is a great brother, both younger and older, and a very reliable person all around. For the most part, he gets his work done without being hounded, keeps his room clean, and is very trust-worthy. He has been referred to as the mayor of his classroom by two different teachers. He is a good friend, very outgoing, and has a very avid social life (he is lucky to have such a nice group of friends). He is very intuitive, compassionate and kind-hearted. He always wants to help the underdog. He has a great sense of humor and is always cracking jokes…perhaps inappropriate sometimes, but funny nonetheless. Most of the time, he is smiling. On the other hand, he can pout like nobody’s business. He has perfected the art of melting to the floor and has a cry that would make you think he has literally been stabbed in the back. I like to call this his passionate side. Sadly, a huge part of who he is right now is the part that is afraid of his own shadow. His imagination is vivid and overbearing. It is difficult to see him miss out on things because of his fears, but he does make strides and works very hard to overcome this. All in all, he is a great kid. He exudes positivity and happiness. He is expressive and loving. We couldn’t ask for a better kid. Happy 11th birthday Jake and Happy New Year!